Latch onto this Reebok quarter zip top for an instant favorite. Keep cozy comfort on your side with a subtle iconic logo on the chest that infuses athletic style into this long-sleeve top. This 3-Pack is perfect for all your gifting needs! Craig B. 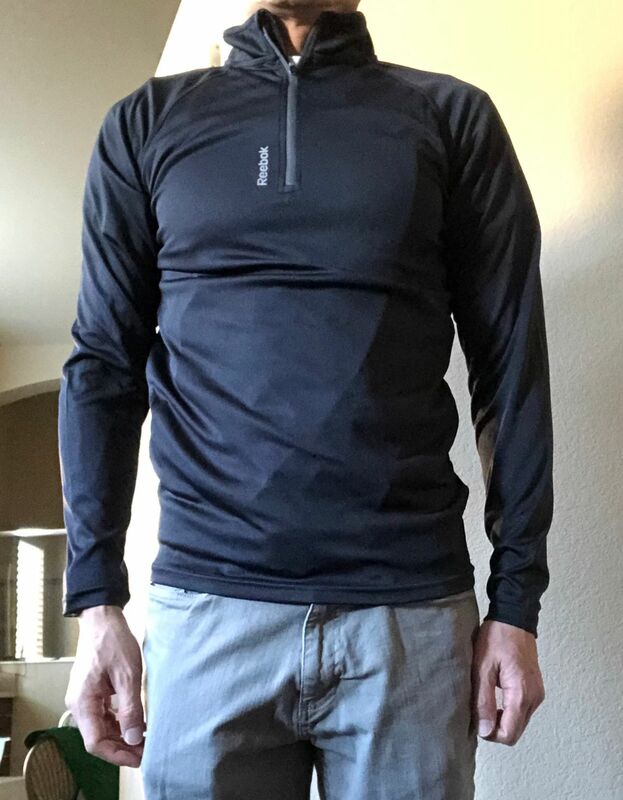 Reviewed by Craig B.
love the feel of these shirts. These shirts look great on and feel great. Really good quality shirts at a great price. They fit perfectly.